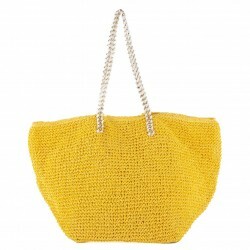 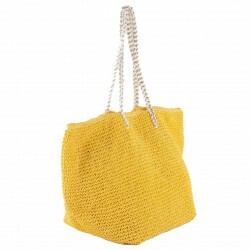 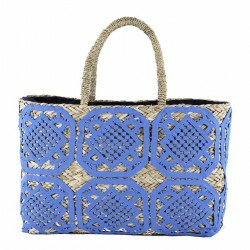 Roomy and practical and girly this bag in raffia-worked crochet is the bag trendy, beautiful and sunny colors of this line. 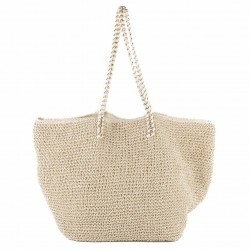 Perfect for your day in freedom, but right to the office. 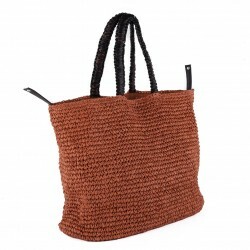 Cosima is the bag designed for those who like to make the difference. 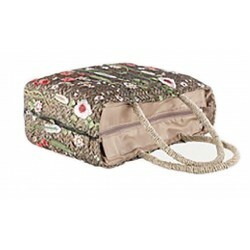 Fully lined and with zip closure. 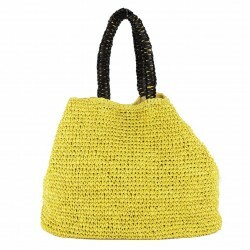 Roomy and practical and girly this bag in raffia-worked with the needle, is the bag trendy, beautiful and sunny colors of this line. 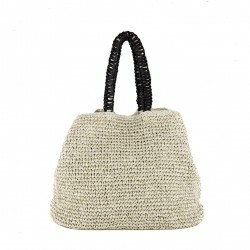 Perfect for your day in freedom, but right to the office. 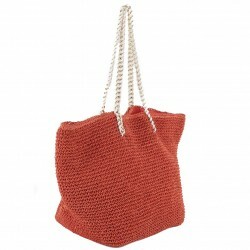 Clelia is the bag designed for those who like to make the difference. 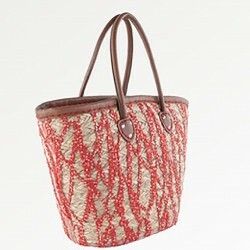 Fully lined and with zip closure. 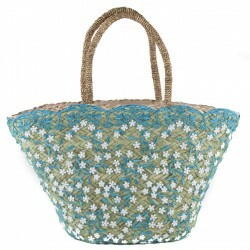 Floriana, a particularly beautiful and cheerful this bag from the walk, covered with embroidered tulle. 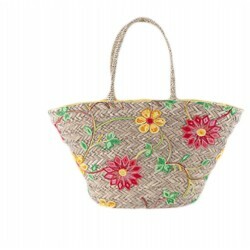 For your outputs worldly, for your walks, Floriana is the bag that gives it that extra touch. 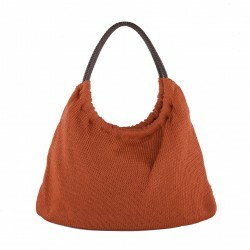 Fully lined closed with a zip as its interior pocket. 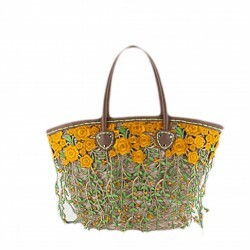 Floriana is the bag dedicated to lovers of detail. 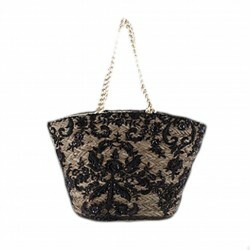 Primula, beautiful and refined, this bag is covered in embroidered tulle. 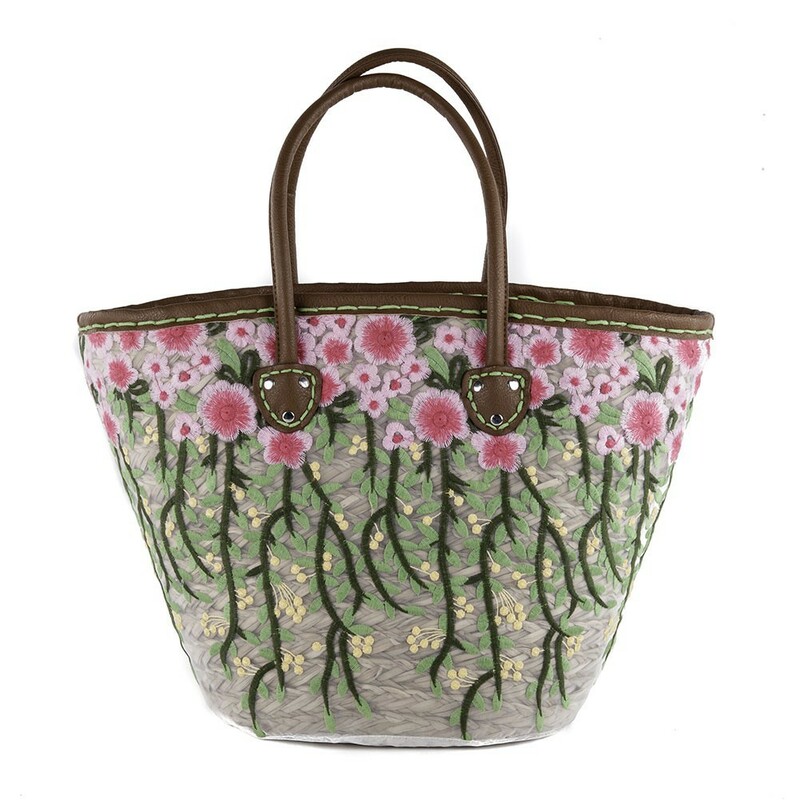 For outputs, the worldly, for your walks, take in the office to make the day more colorful, Primula is the bag that gives it that extra touch. 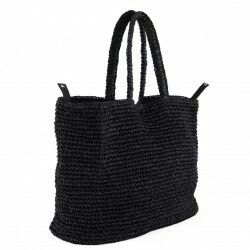 Fully lined closed with a zip as its interior pocket. 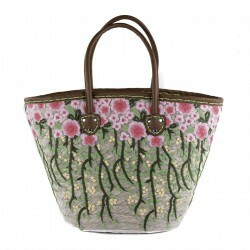 Primula is the bag dedicated to lovers of detail. 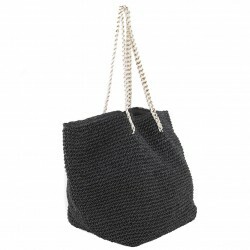 Doda, beautiful and refined, this bag. 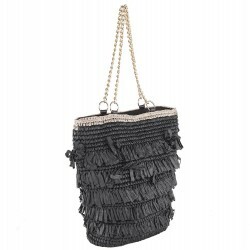 For outputs, the worldly, for your walks, take in the office to make the day more colorful, Doda is the bag that gives it that extra touch. 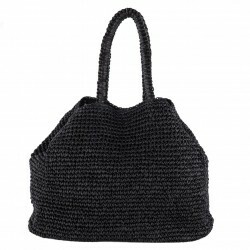 Fully lined closed with a zip as its interior pocket. 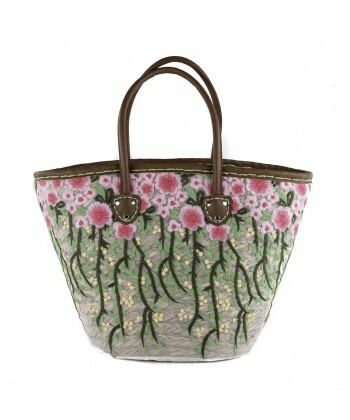 Doda is the bag dedicated to lovers of detail. 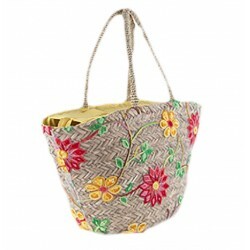 Donated, beautiful and refined, this bag. 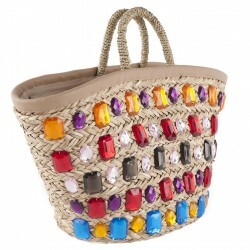 For the outputs of the world, to walks, to take in the office to make the day more colorful, Given it's the bag that gives it that extra touch. 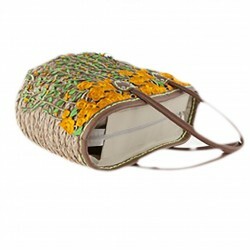 Fully lined closed with a zip as its interior pocket. 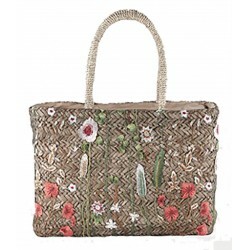 Given is the bag dedicated to lovers of detail. 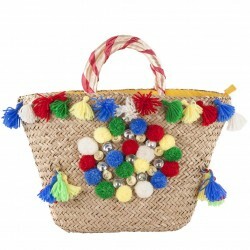 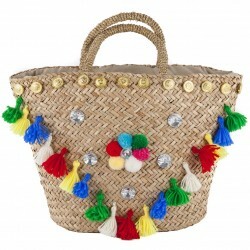 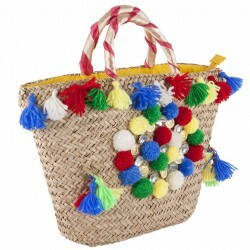 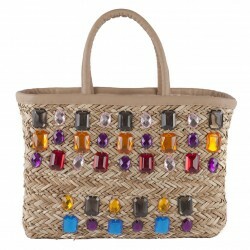 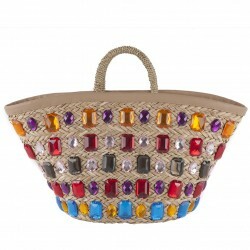 With tassels, coloured stones and synthetic the bag by Dalida is really special. 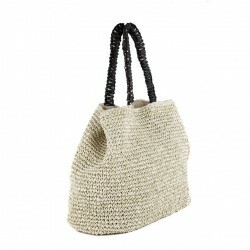 The bag in the straw Dalida, it is nice to bring on walks or to the sea, is the bag created and designed for all women who love things simple and refined, elegant, sober and refined. 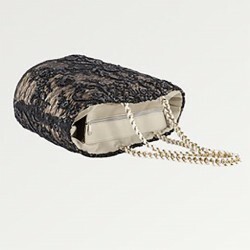 Fully lined and closed with a zip. 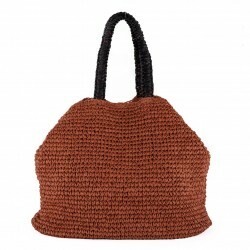 It adapts perfectly to any type of clothing. 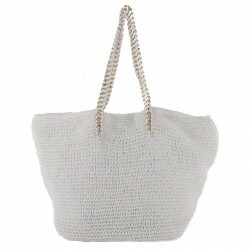 To all women who love simple and beautiful things Hedwig and the perfect bag, fully lining interior, closure with central zip, Hedwig difference to the pattern on the front with synthetic stones, roses cotton work crochet the perfect bag to use every moment of the day whether for a you worldly for a walk or to the sea. 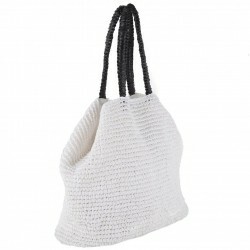 Milli bag quick practice and is easy to wear and always keep it with you, in your hand or shoulder, the right for both the city, and as a nice work bag or for your days at the beach. 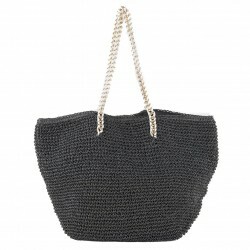 The processing of the mesh fabric allow you to bend it and it settles everywhere. 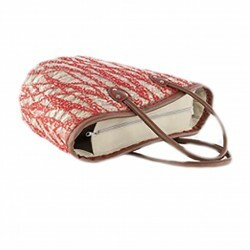 Fully lined, with interior pocket. 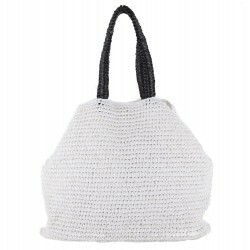 Leonarda closed at the sides with two simple clips or fully open. 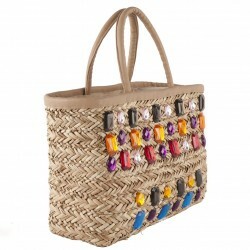 The bright colors of the bag Leonarda will bring happiness and desire to stay in the open air. 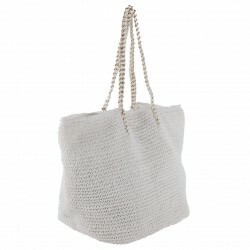 Practice fast and easy-to-wear, to bring always with you, in your hand or shoulder, the right for both the city, and as a nice work bag or for your days at the beach. 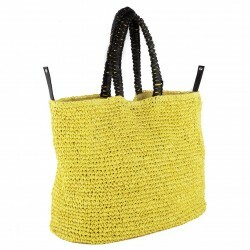 Roomy,practical, colorful and on-trend, the bag in the straw Zanita. 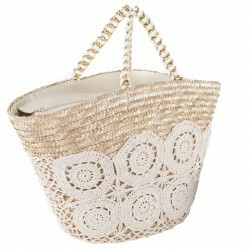 Perfect from morning to evening. 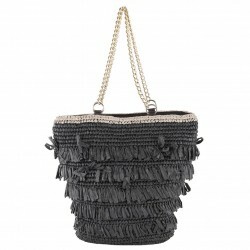 The hand bag Zanita is fully lined, with interior pocket tschino and closed with zip. 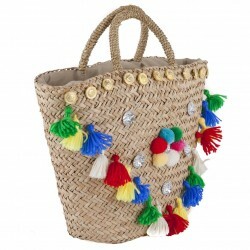 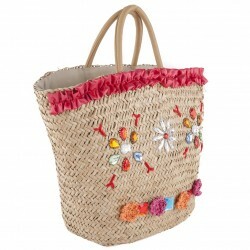 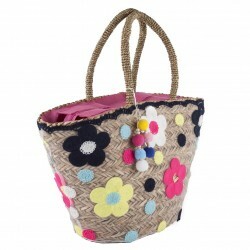 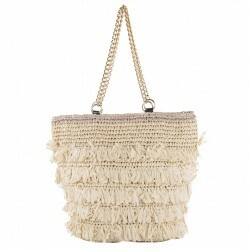 A burst of spring and summer is the one that exudes while wearing this beautiful bag of straw, to be used from morning to evening, in any occasion it is perfect. 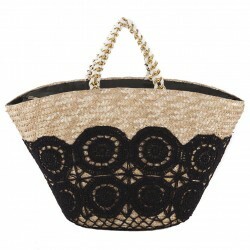 Elma is the new bag of straw, covered in embroidered tulle, fully lined and closed by a zip with interior pocket. 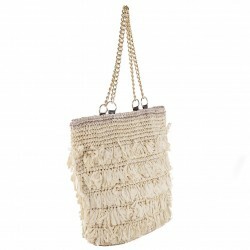 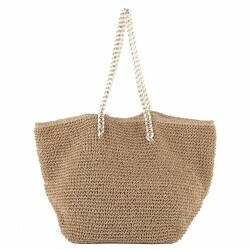 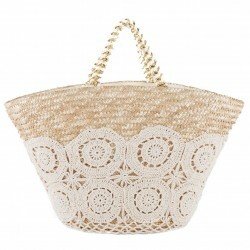 Rosaria beautiful, really a bag parcicolare, straw, coated macramé lace work with rose, Rosaria is the beautiful bag that can't go unnoticed. 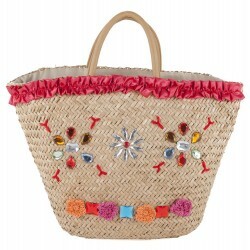 Perfect in every moment of the day. 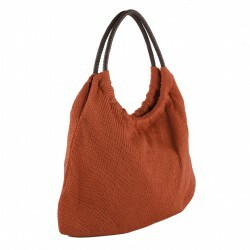 The handles are faux leather, fully lined, with interior pocket closed with zip. 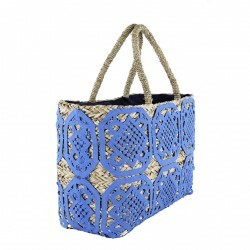 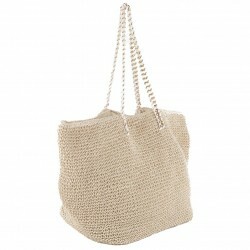 For your days in the open air or to the sea, but also in the city as a shopping bag ,the bag Zita in straw-lined macramé lace and pearls, will accompany you with elegance on all occasions. 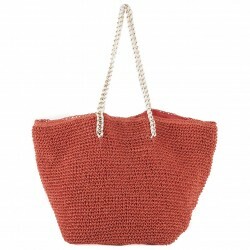 For your days in the open air, in the sea, but also in the city is a perfect bag in straw Zelinda, the coral color gives it that special touch. 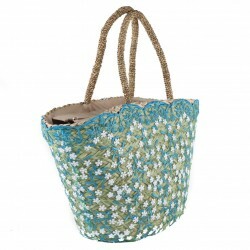 Walking a a flower and this is the feeling that the bag in the straw Rosette. 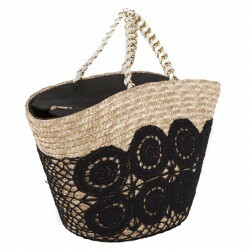 Designed for women who appreciate the finer things and details. 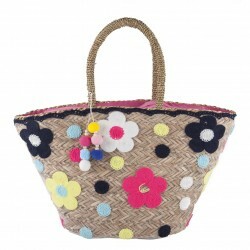 Suitable to all the you at of your day.